BuildTech Asia: Never run out of energy for your favorite construction app! With FINALCAD, you spend less time in the office re-keying information and building reports. Which means, you have more time to be productive on the field, but also means that you need more energy for your mobile devices. 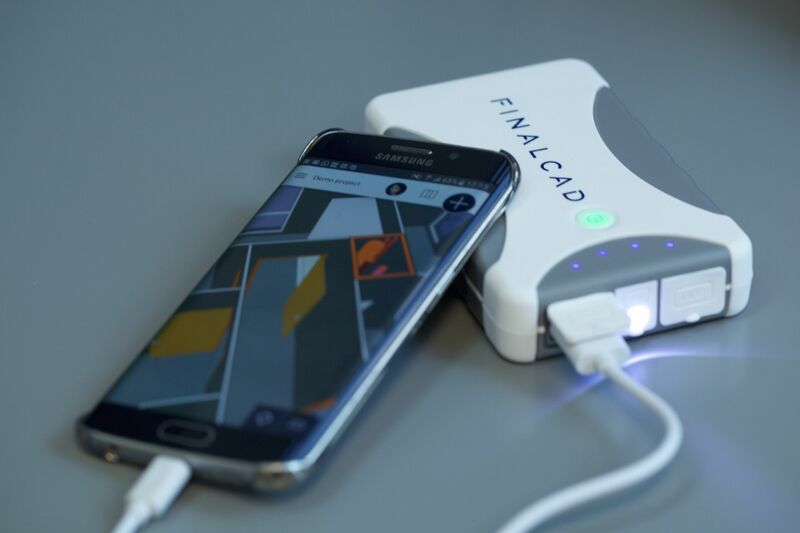 How to WIN a FINALCAD power bank at BuildTech Asia 2016? Stop by our booth K09 at BuildTech Asia 2016 and grab your power bank! *Subject to availability, within the limit of 100 power banks.